Discussion in 'knife related' started by Grumpy, Jan 18, 2018.
on a constant basis, proper and frequent maintenance is obviously required. and as a result of failure to properly clean and dry,you will have found the knife blade stained, or darkened as a result. 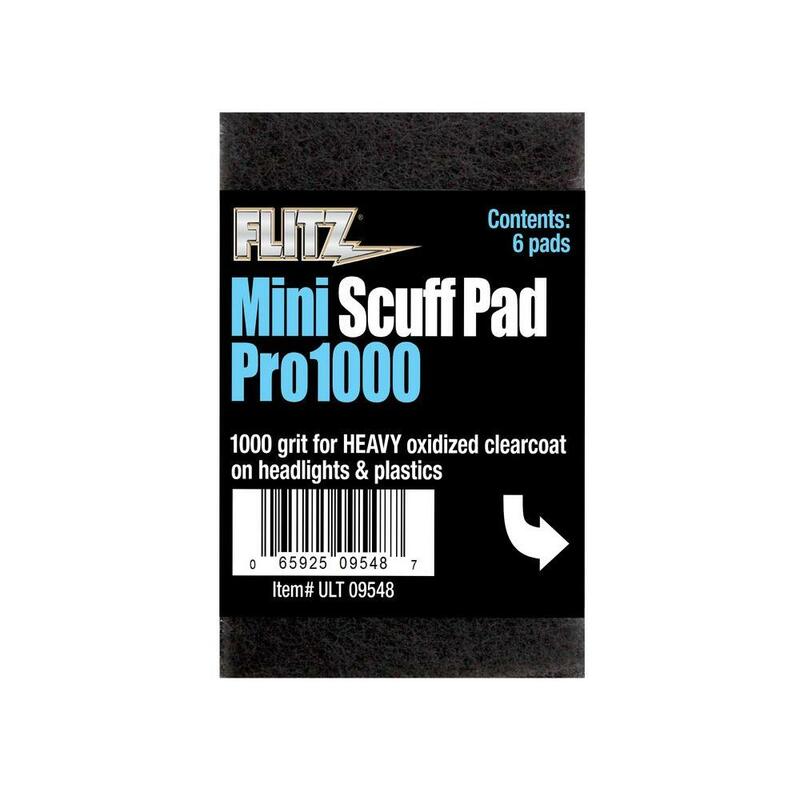 that has 1000 grit abrasive embedded in its surface, soaked in WD40 can be used to polish away minor surface blemishing .